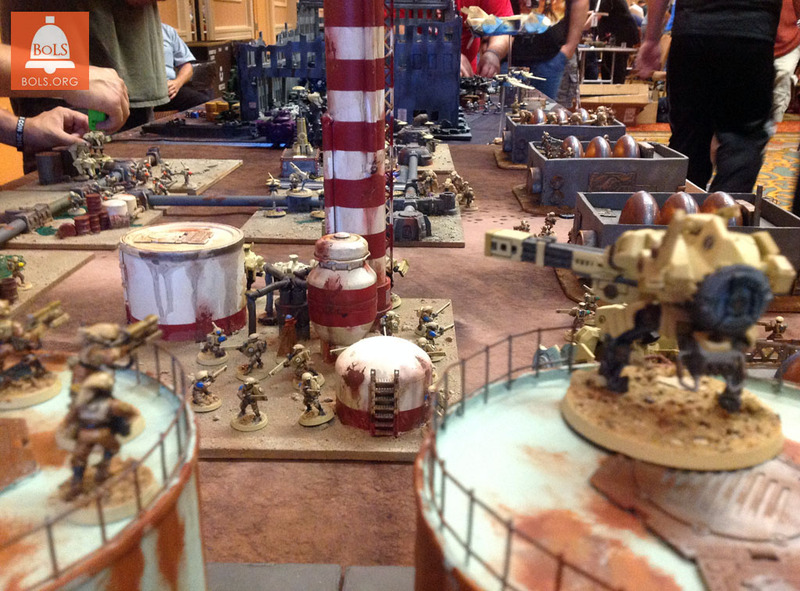 Awesome terrain is what sets the stage for great narrative 40K events. 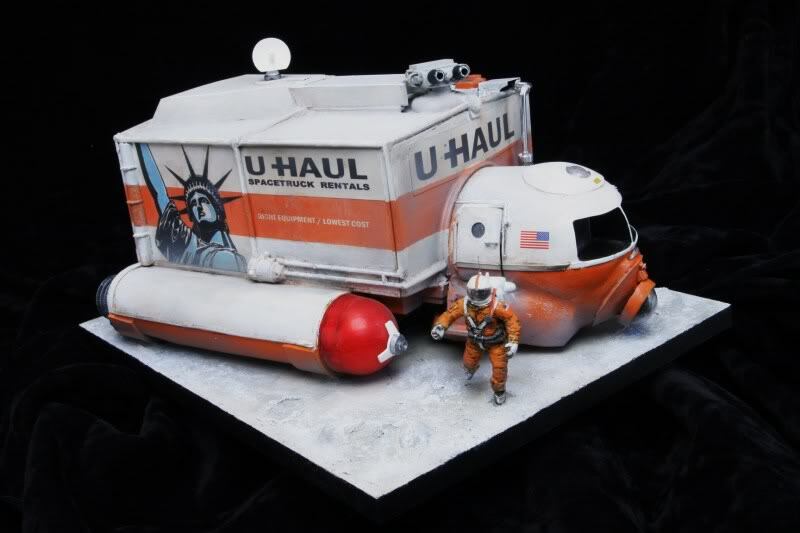 I’m going to show you how to create terrain for very large narrative tables. 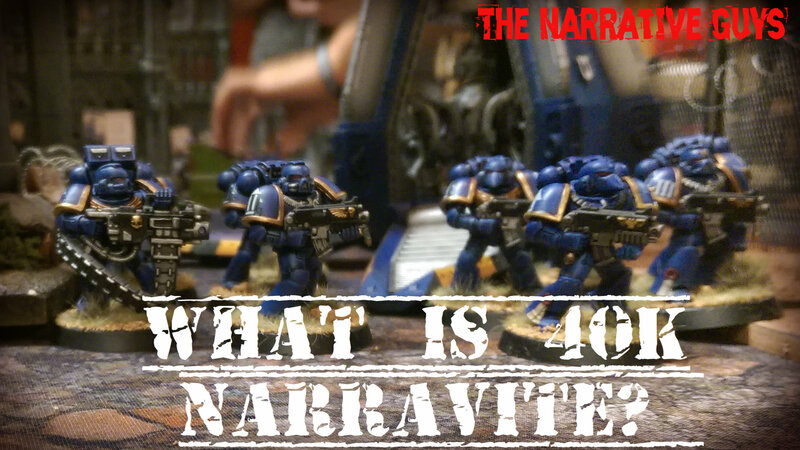 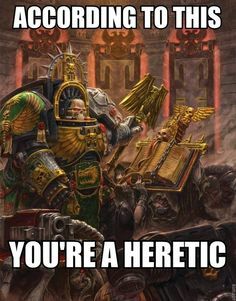 What is a ‘Narrative 40K’ Event? 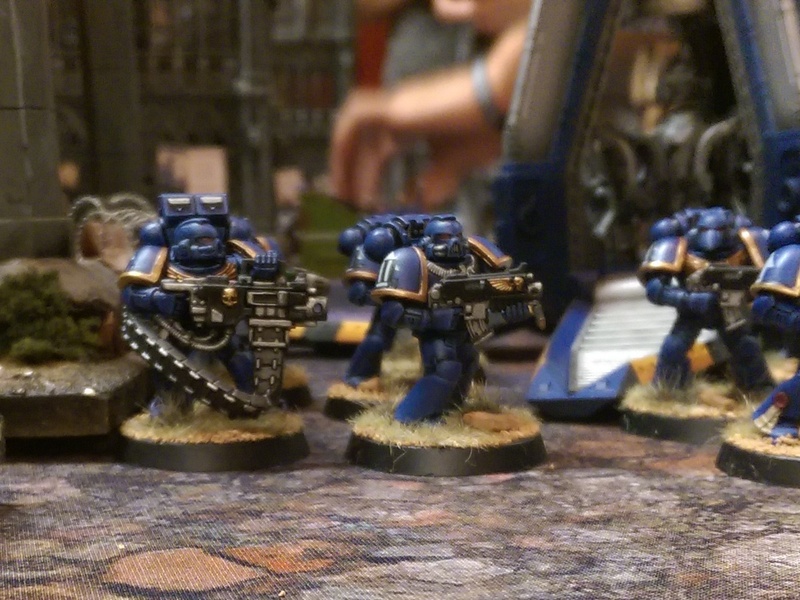 The Narrative Guys break down what exactly a narrative 40k event looks like – and why you should check it out!